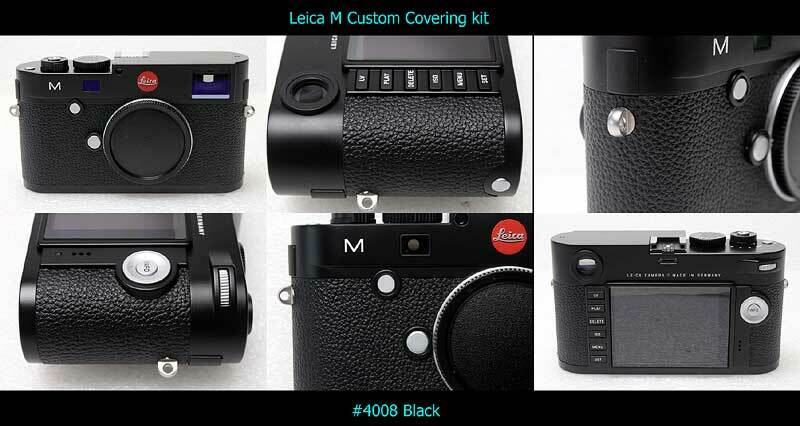 This is Custom covering kit for Leica M240 (it is NOT genuine parts supplied by Leitz). If you remove the original skin (change the skin), warranty will be VOID. I strongly recommend you to change the skin after warranty period. 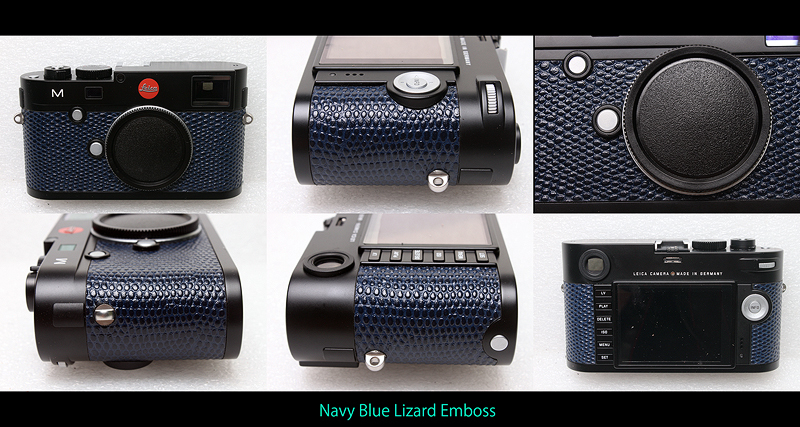 This kit fits to M240 only, do not fit to the other cameras.